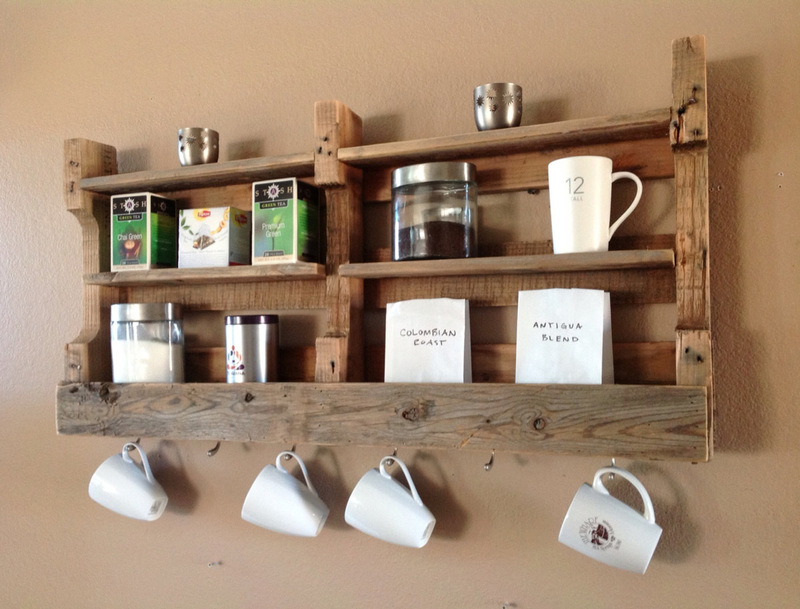 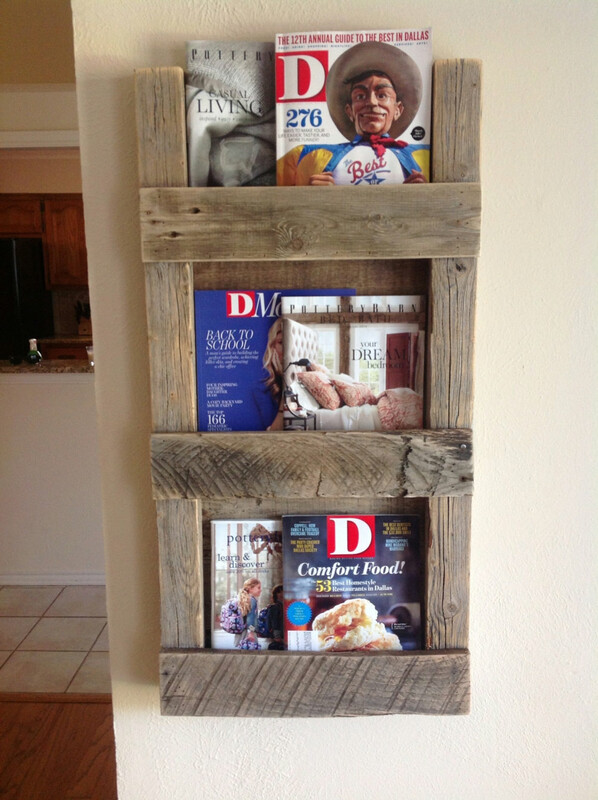 These fabulous racks and shelves have been created by the Texas based firm Del Hutson Designs. 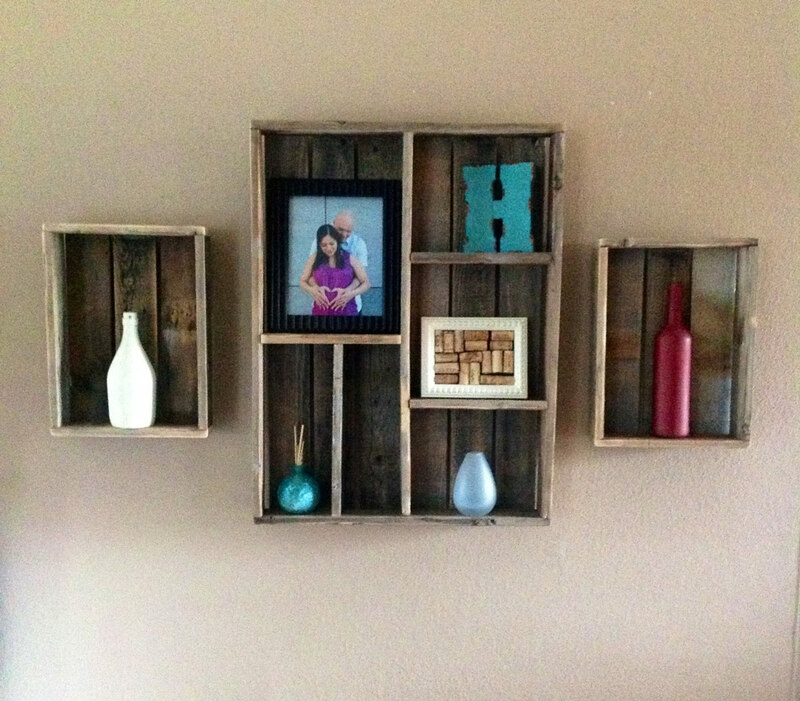 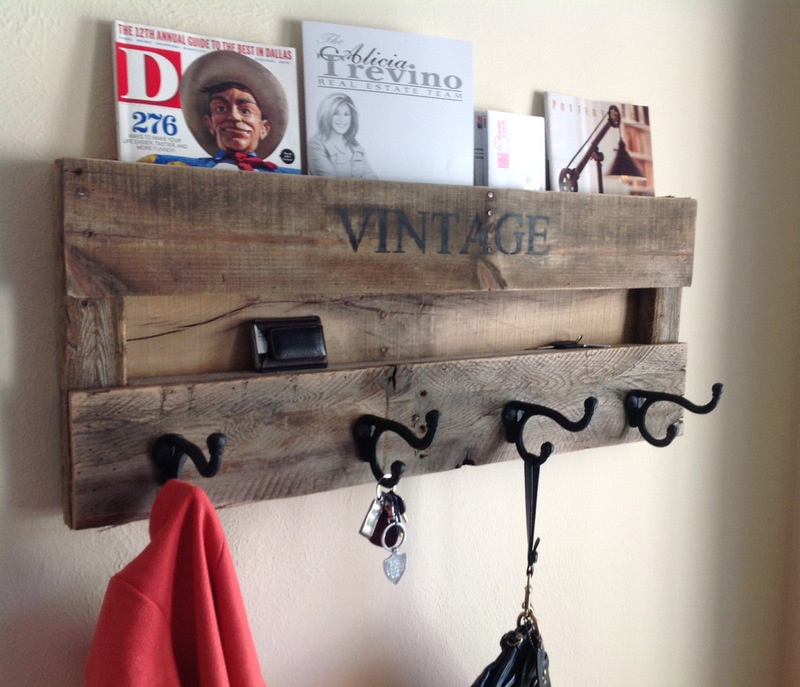 They create all kinds of rustic chic pieces with upcycled wood from a variety of sources. 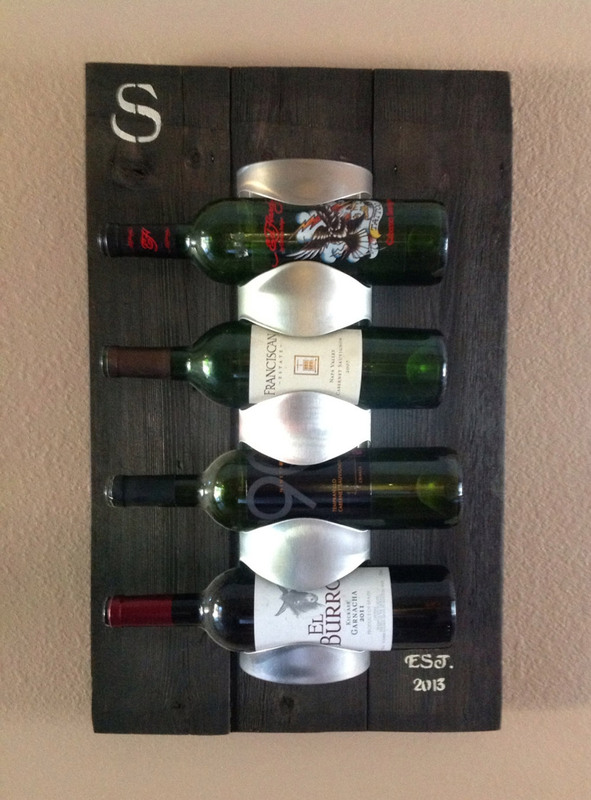 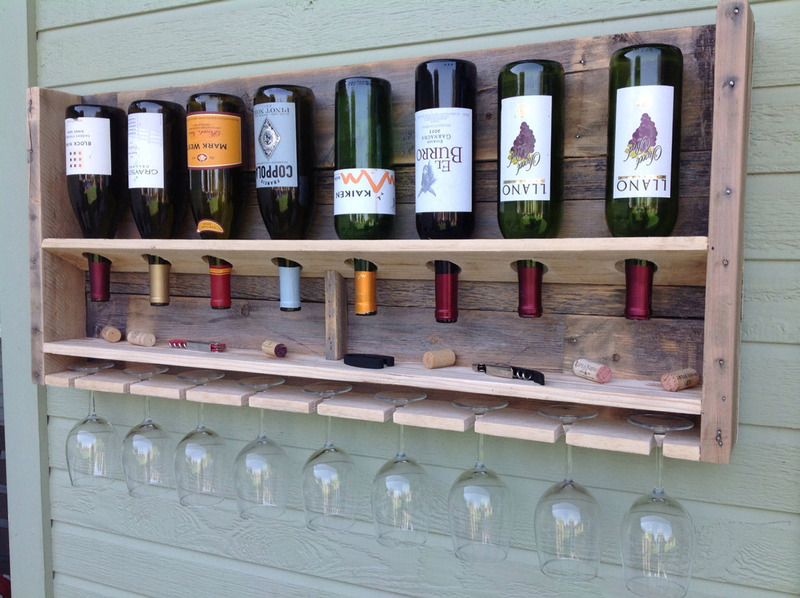 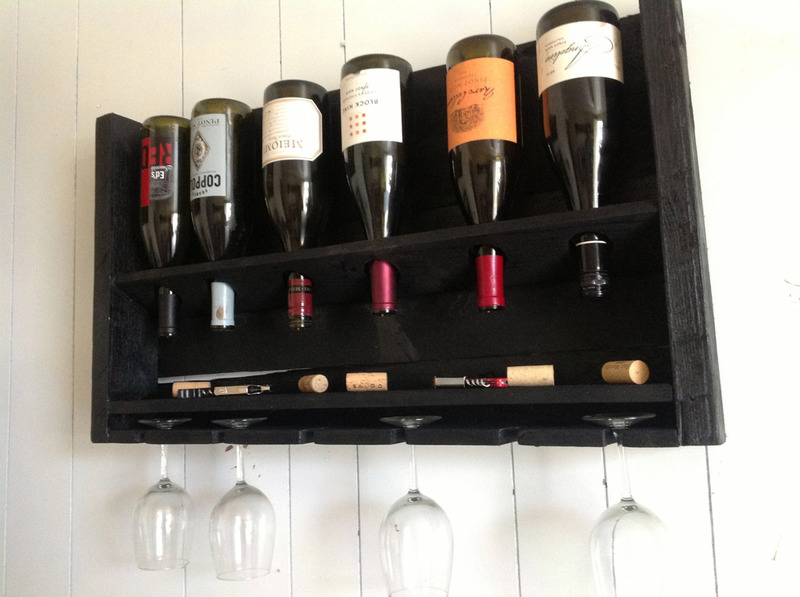 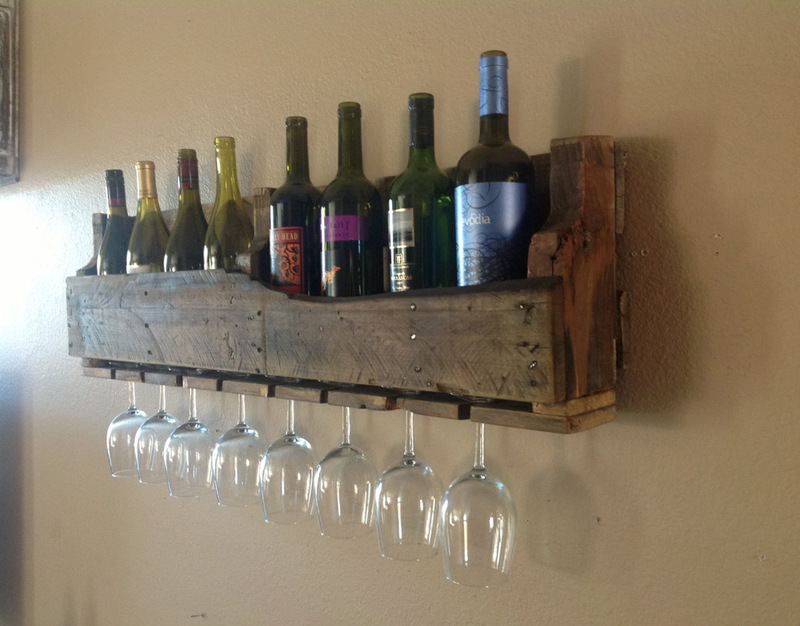 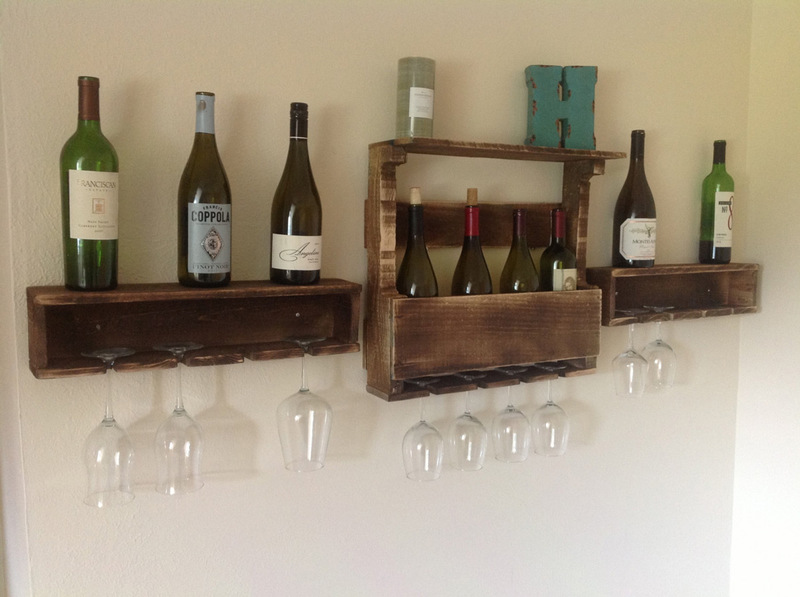 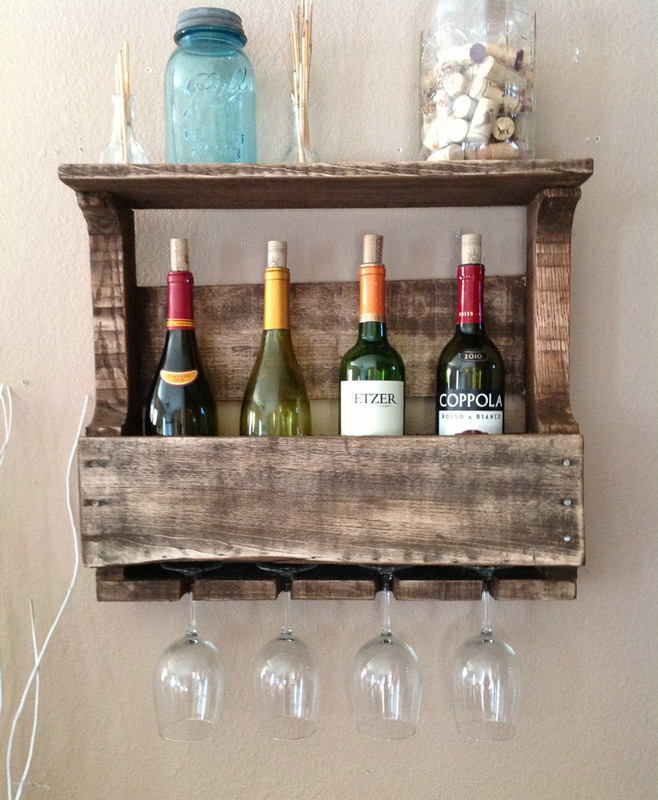 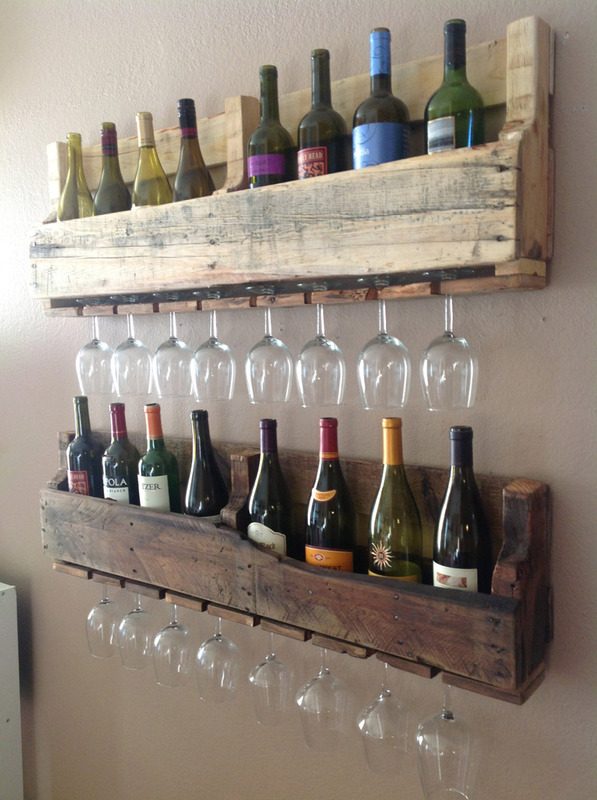 They have a growing range of items including coat racks, shelves and our favourite, the wine racks.